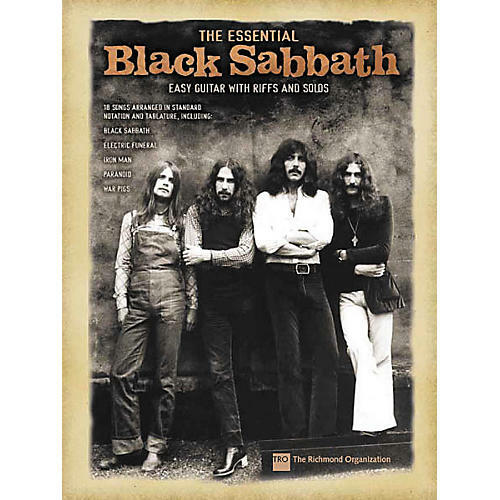 Now even novices can play Black Sabbath with this collection of 18 easier arrangements of their classics in notes and tab. Includes: Black Sabbath; Children of the Grave; Death Mask; Electric Funeral; Fairies Wear Boots; Iron Man; N.I.B. ; Paranoid; Sabbath, Bloody Sabbath; Snowblind; Sweet Leaf; War Pigs; and more.